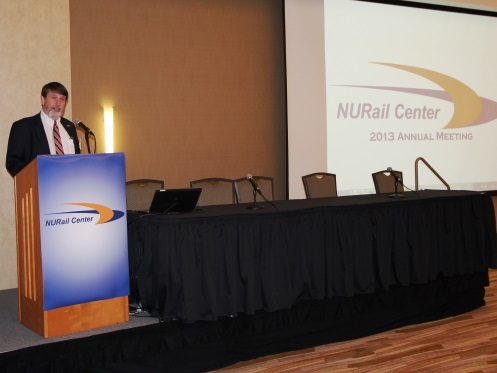 A key objective of the NURail Center is the development and dissemination of new knowledge. One way the center does this is with the NURail Annual Meeting. 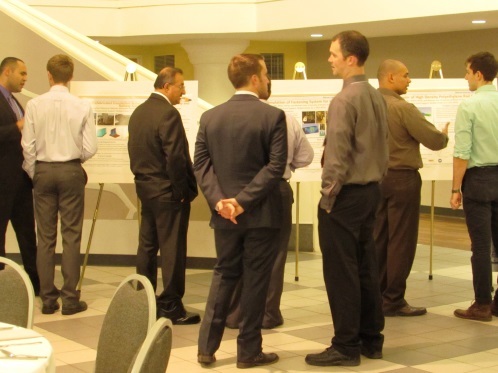 This event typically features a coordination meeting for the NURail Consortium, research, education and workforce development updates, poster presentations by NURail students, and meetings with the Executive Advisory Board, Affiliate Members, and the Technical Advisory Council. 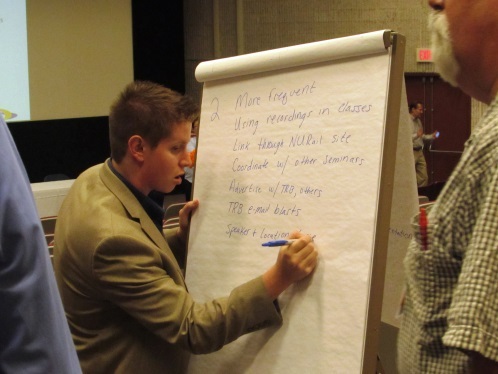 Attendees include PIs from the consortium institutions and their student researchers, employees from Class 1 railroads, consulting firms, universities, government and industry.